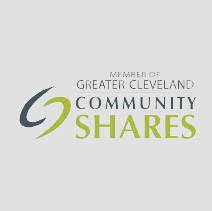 Lake Erie Ink is thrilled to be a Community Sponsor for The Witch Hunters at the 2019 Cleveland International Film Festival. 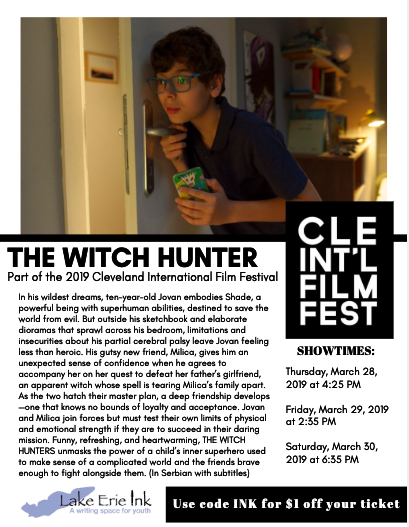 The Witch Hunters is a Serbian film following ten-year-old Jovan who embodies Shade, a powerful being with superhuman abilities, as he struggles through the limitations of his cerebral palsy in the world outside his comic book. Jovan and develops a new friendship with Milica and they join forces but must test their own limits of physical and emotional strength if they are to succeed in their daring mission. This film unmasks the power of a child’s inner superhero used to make sense of a complicated world and the friends brave enough to fight alongside them. 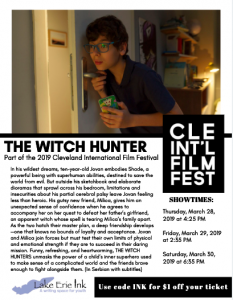 You can view The Witch Hunters on Thursday, March 28 at 4:25 PM, Friday, March 29 at 2:35 PM, and Saturday, March 30 at 6:35 PM at Tower City Cinemas. 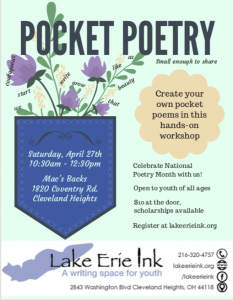 Use our code INK to get $1 off your ticket. Enjoy the festival!